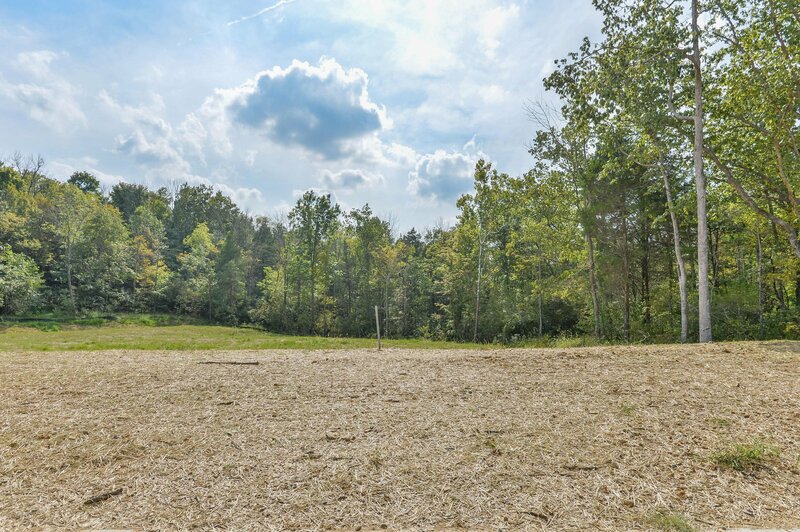 Lot 245. 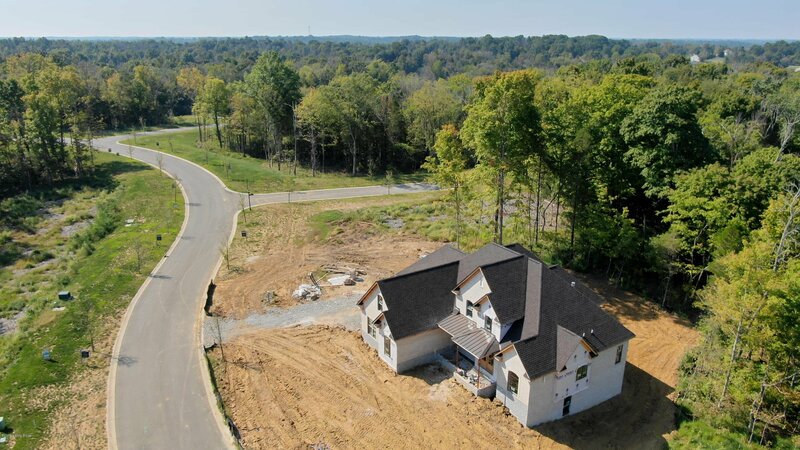 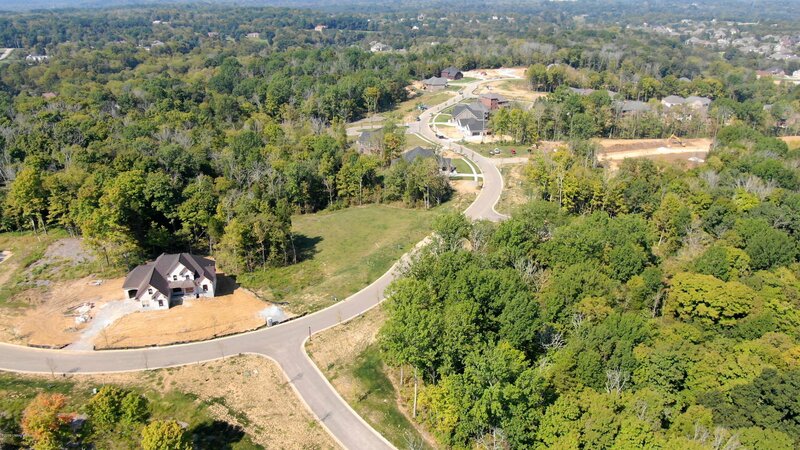 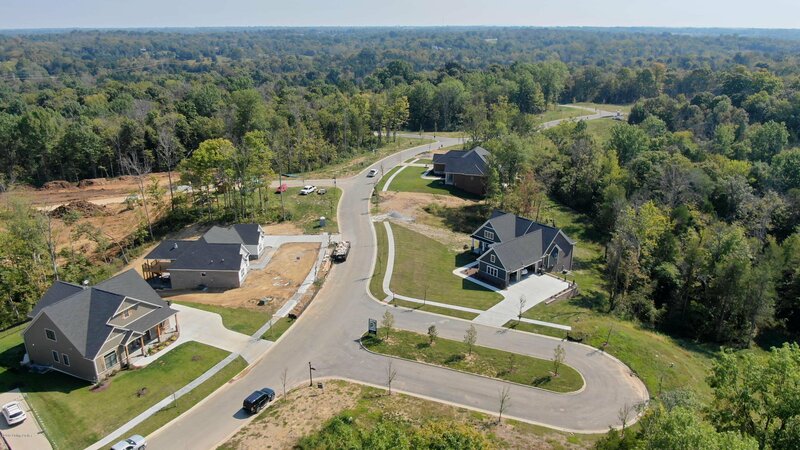 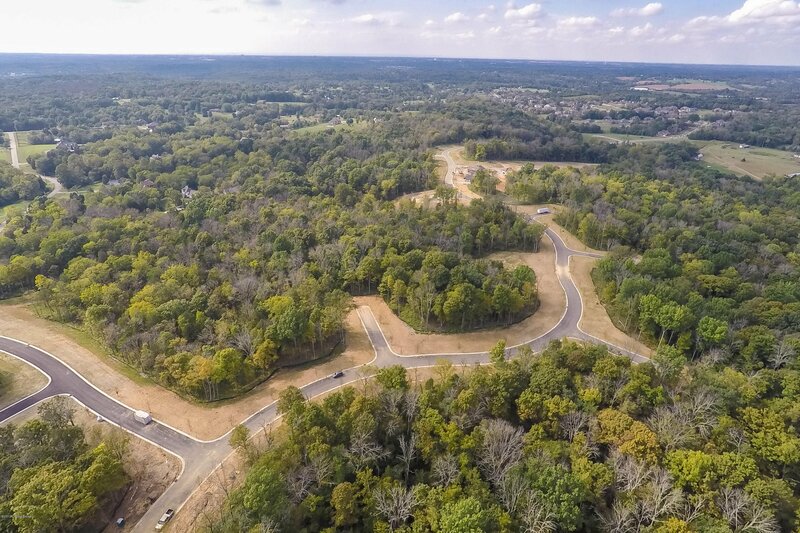 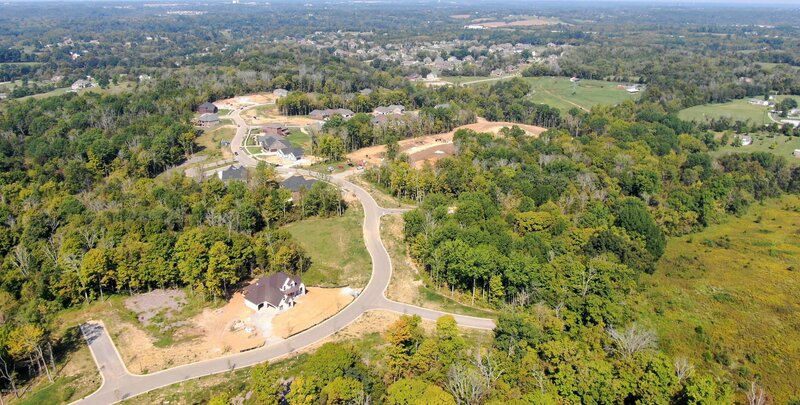 Located just south of Shelbyville Road in Fisherville, Shakes Run is an exciting new custom-home development situated on 250 acres of rolling land and wooded vistas. 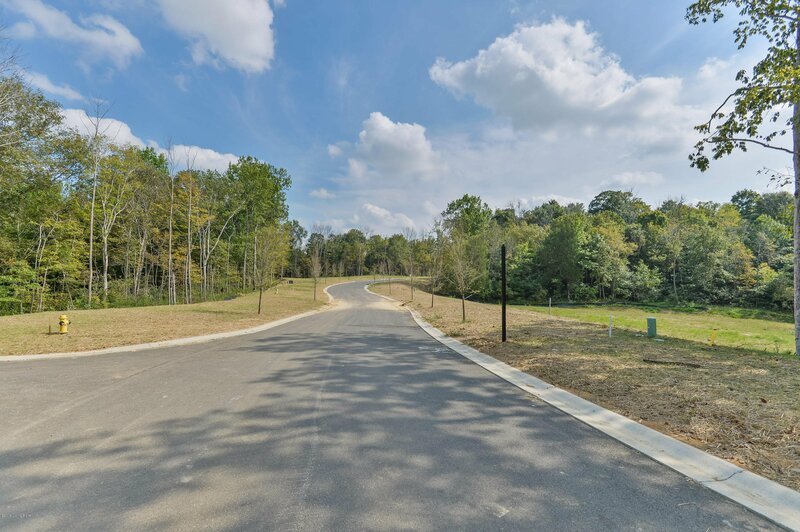 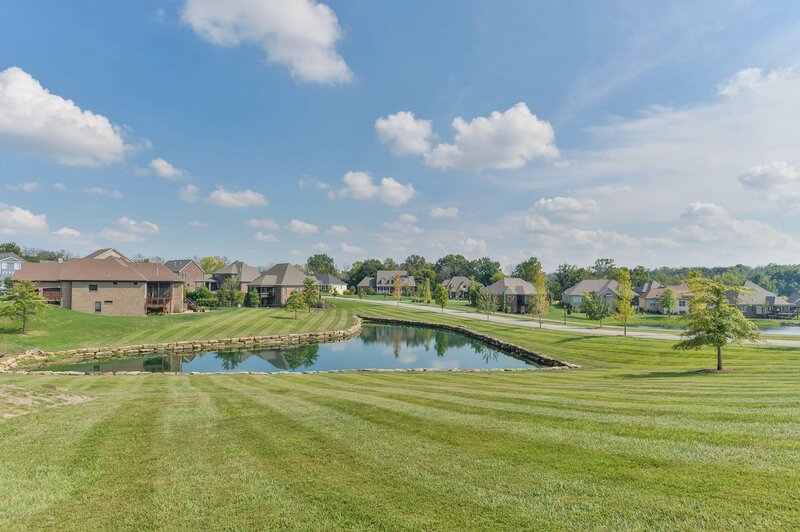 The home sites have been designed around the natural amenities of the land, which include woods, three lakes, a winding creek and more than 70 acres of green space. 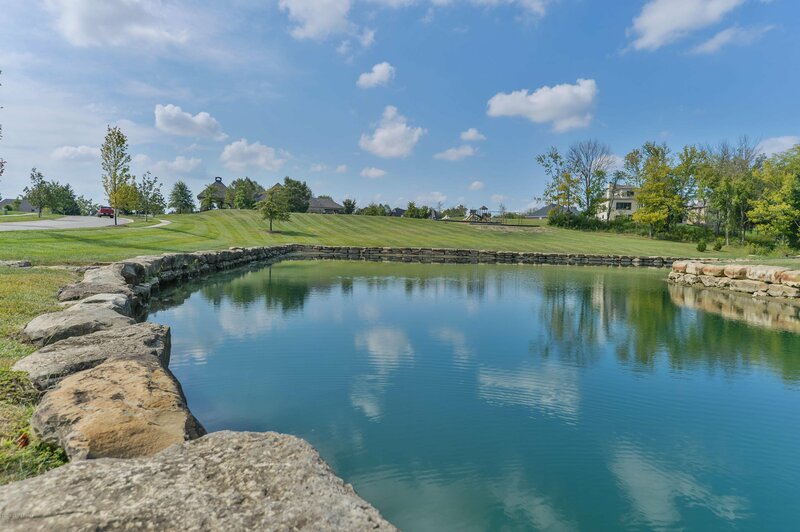 Shakes Run offers all the beauty of nature along with modern amenities including a clubhouse, pool, and playground.